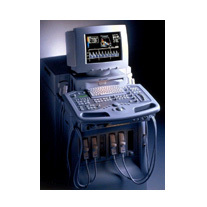 View our current inventory of used ultrasound systems using the links below. You will find full size systems and portables. 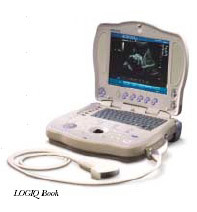 You will find refurbished and almost new systems and ultrasound systems that have been around for years. A system that is perfect for your needs and your budget. We also can provide annual service contracts on your ultrasound system at affordable prices. Or..... fill out the information survey below and we will get right back to you. We'll make sure you get the system you want. Great training and information on ultrasound scanning is available at Panorama Scan - they specialize in OB/GYN - try it now. If you don't see the Ultrasound System you're looking for, please complete the form below and tell us exactly what you want. What size system do you prefer? When do you expect installation? What is your budget for a system?